Before Asimo was the world renowned party robot that he is today he was no more than a toaster on legs. 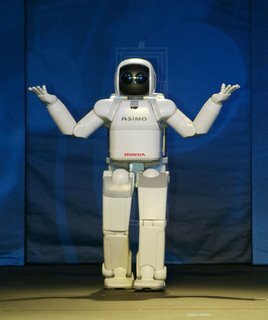 Asimo's creator Honda has put up a website that tells the story of the early days including pictures of the immature stumbler. 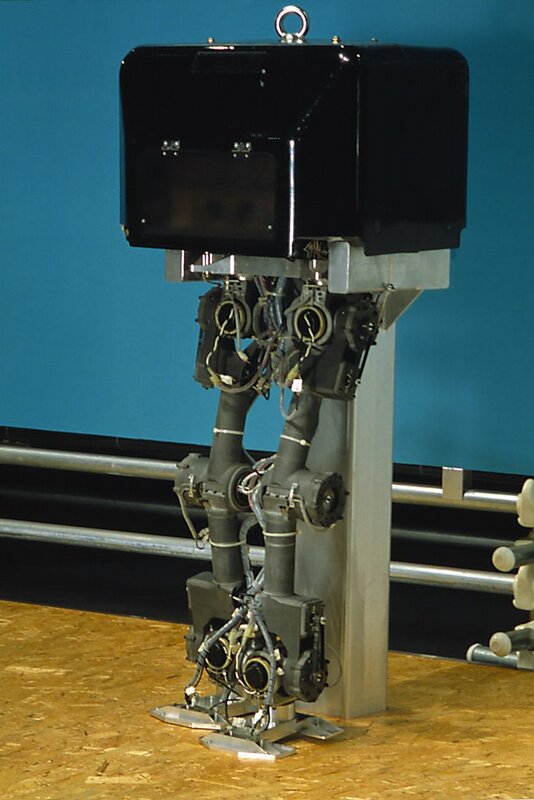 Robots do not develop like humans - starting as a small model and getting larger as they age - but rather they change from clanking metal frames with giant breadboard brains to more and more compact thinking dynamos with progressively more satiny plastic skin. Asimo's story starts like many other of his kind. 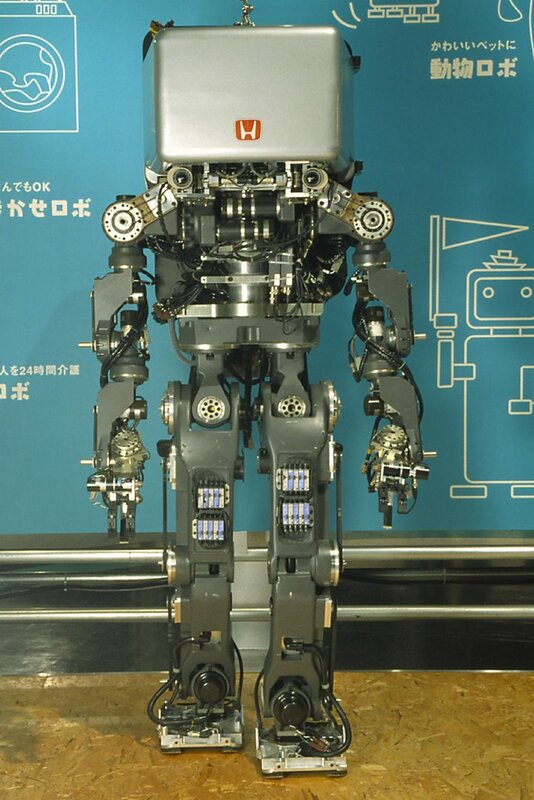 He came from humble beginnings in the Honda research labs. But he has gone on to become a popular icon of the jet set and one of the most recognizable robots in the world.